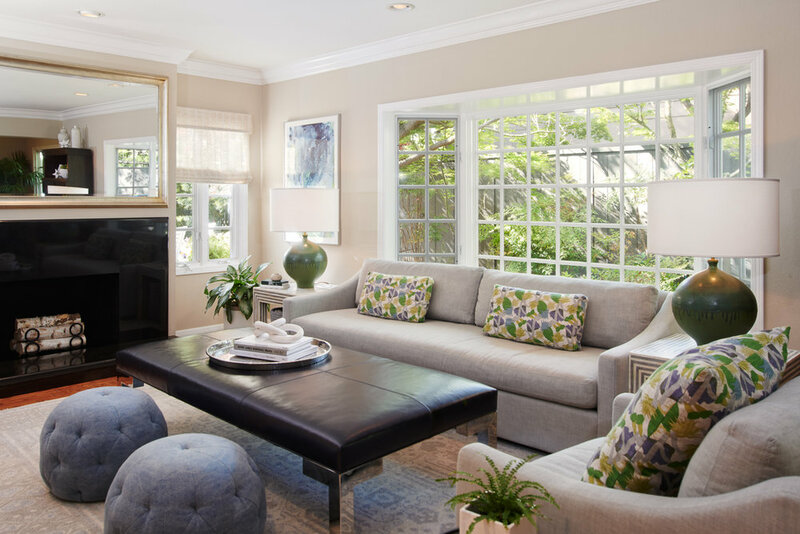 Jeanne Moeschler of JM.ID in Menlo Park did a wonderful job transforming a young family's traditional two-story in Professorville into a sophisticated, garden-themed home. 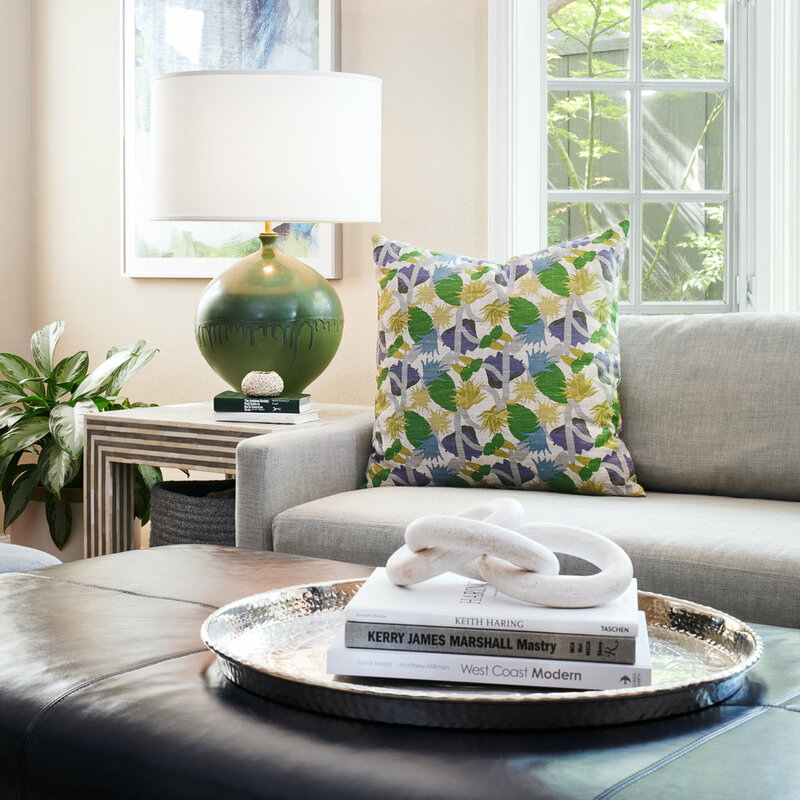 We shot the living room, dining room, kitchen counter and patio all in two and half hours. Used a combo of flash and natural light for these.